During the American Red Cross First Aid/CPR/AED class, students will learn to recognize and respond appropriately to cardiac, breathing, and first aid emergencies. Participants will learn the skills needed to give immediate care to a suddenly injured or ill person until more advanced medical personnel arrive and take over. Recommended age limit is 18; however, youth classes are available upon request. Participants will leave the course with a better understanding of how to respond to an emergency and a training certificate/pocket card. The full course of instruction is 5 hours of classroom instruction. We also offer CPR, First Aid, or AED as separate classes. 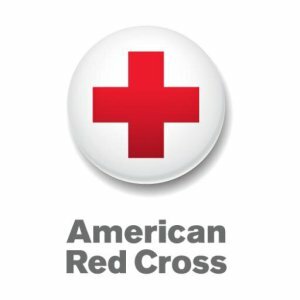 The Full American Red Cross Training Course cost is $130+tax, per student. Inquire about a package price to reduce cost.